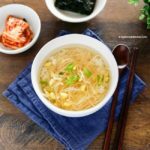 Learn how to make Korean bean sprout soup. It’s a light and refreshing soup packed with vitamins! 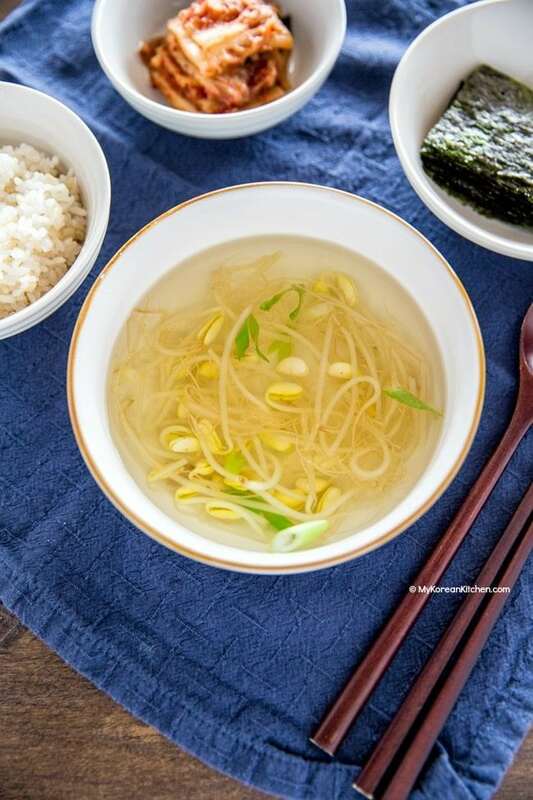 Korean bean sprout soup is called Kongnamul Guk (콩나물 국). Kongnamul means soybean sprouts and guk means soup. Now some of you might ask, can I use mung bean sprouts instead of soybean sprouts for this bean sprout soup? Well, my answer is maybe. Mung bean sprouts are not very common in soup. I do not know why. Sprouts for soup are often (if not always) soybean sprouts. That being said, I’ve used mung bean sprouts in my spicy ramen noodles once before and I absolutely loved it. So, I will leave this up to you to decide. 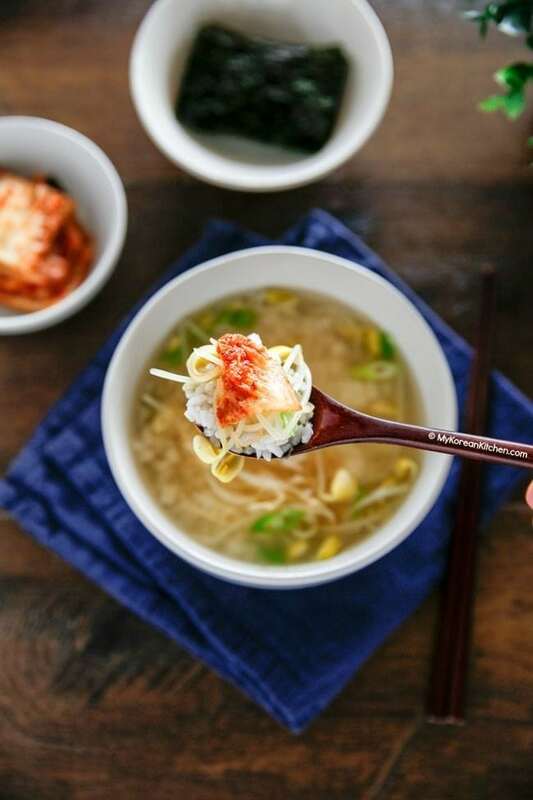 Soybean sprout soup is kind of your everyday soup in Korea. Probably because soybean sprouts are very cheap and readily available. You can buy one pack of soybean sprouts for around US $1 to $2 and you can make a soup for 6 people or more with that! 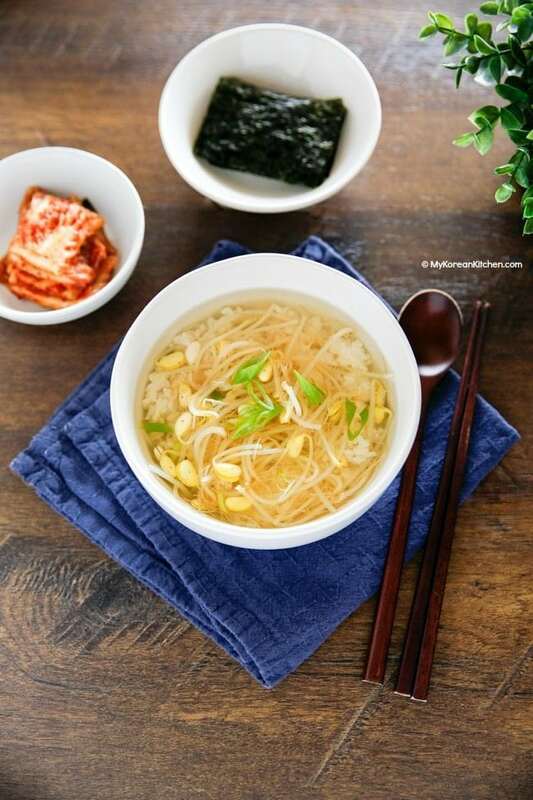 Soybean sprout soup is also a popular hangover soup. Soybean sprout soup is also good for recovering from a cold, because it has lots of vitamin C. Apparently this vitamin C is mostly stored in the yellow bean part and it’s most active when the sprouts are about 5 days old from germination. Now let’s make some sprout soup! My daughter absolutely loves it. Hope you like it too. P.S. This is a basic version of my soybean sprout soup recipe. There are several different variations you could make by adding different ingredients (e.g. 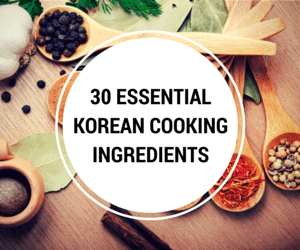 Korean chili flakes, Kimchi or tofu) but I will cover those at a different time. 3. When the stock boils, add the soybean sprouts and boil for a further 3 to 4 minutes. (I cooked uncovered.) Add the garlic, salt, and green onion. Boil another 1 minute then remove from the heat. 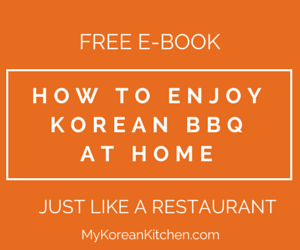 You serve the soup with steamed rice and other Korean side dishes. Typically, you dunk the whole bowl of rice into a soup bowl, mix and eat them together. 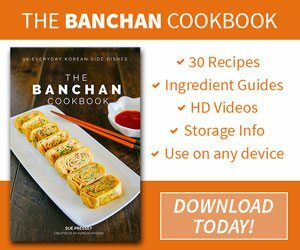 It’s called Kongnamul Gukbap! Also, while it is most common to serve the soup hot / warm, it is also possible to serve it cold as well. 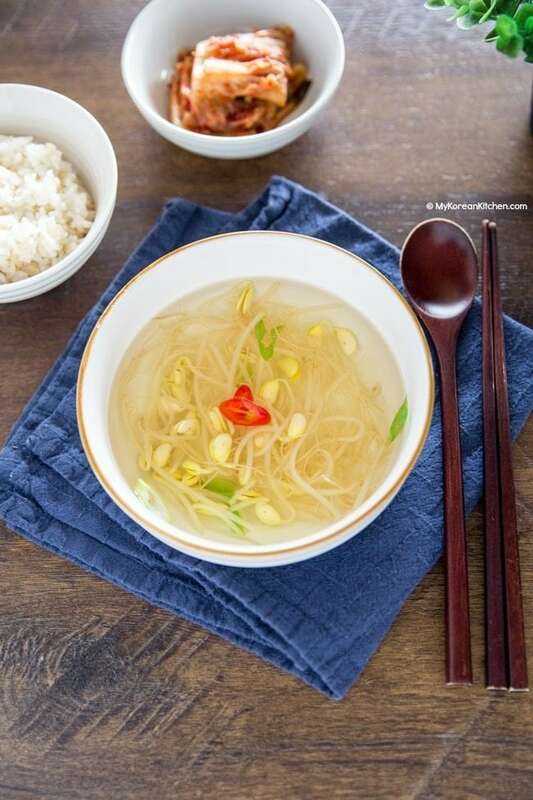 At some Korean restaurants, they serve this bean sprout soup as a complimentary dish when a customer orders spicy food (e.g. bibimbap and kimchi fried rice). When the stock boils, add the soybean sprouts and boil for a further 3 to 4 minutes. (I cooked uncovered.) Add the garlic, salt, and green onion. Boil another 1 minute then remove from the heat. 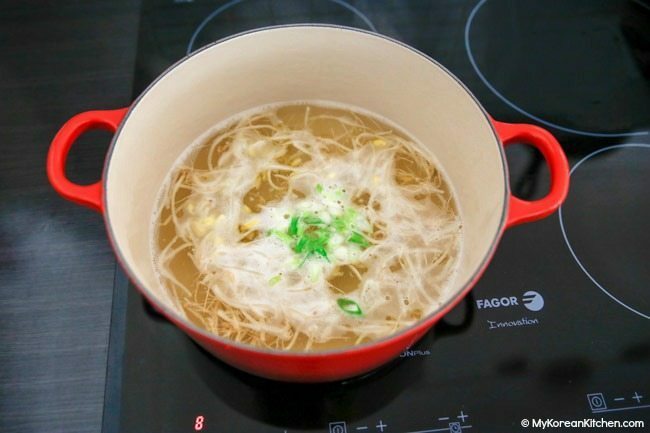 Bean sprout soup, it must be clean and healthy. I always fry bean sprout, haven’t tried the method before. That soup looks healthy in those pictures!!! Love Korean food. It always enriched with lots of vitamins.